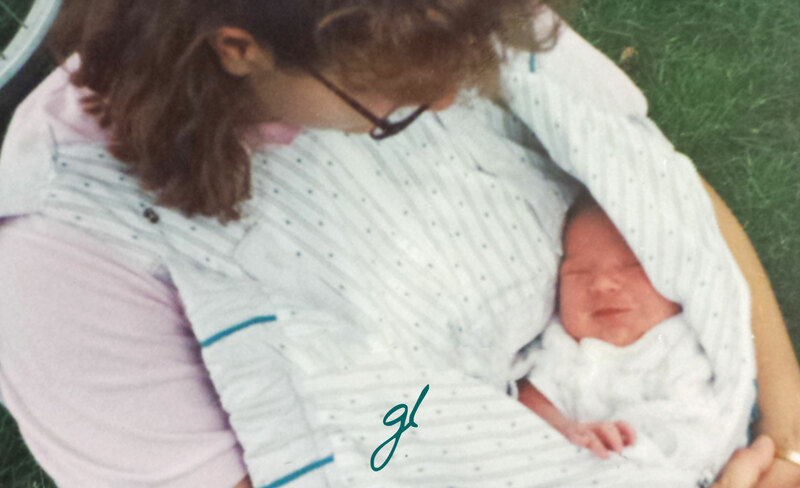 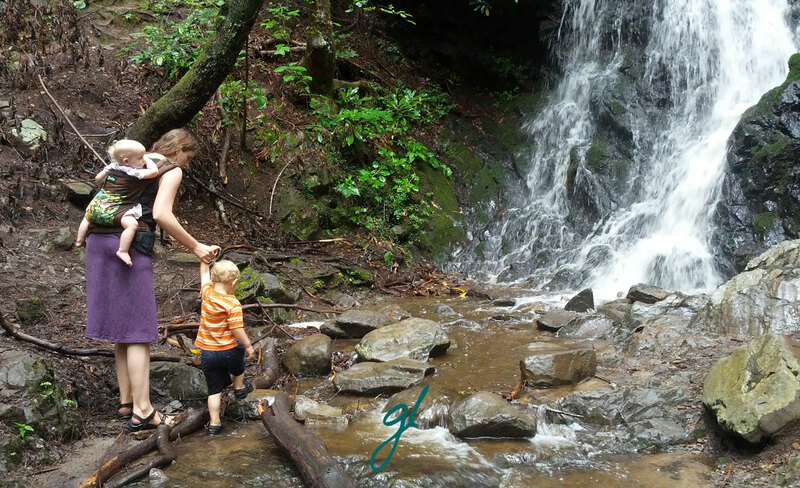 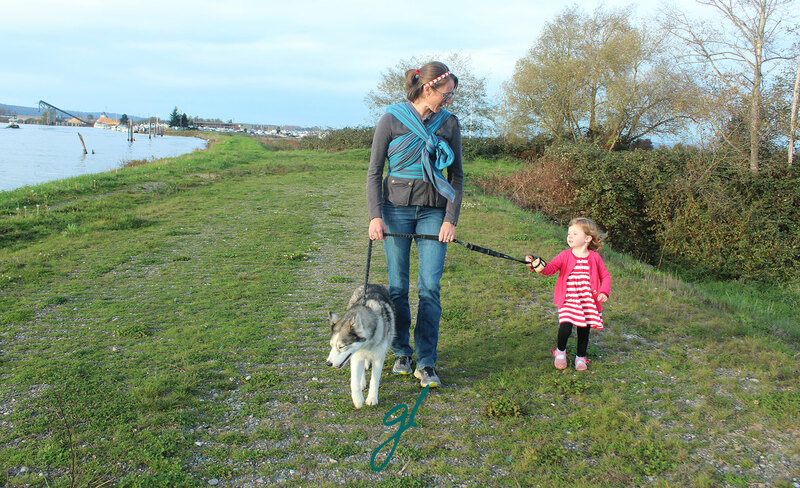 Babywearing has become one of the memories I’m cherishing most about my children’s early years. 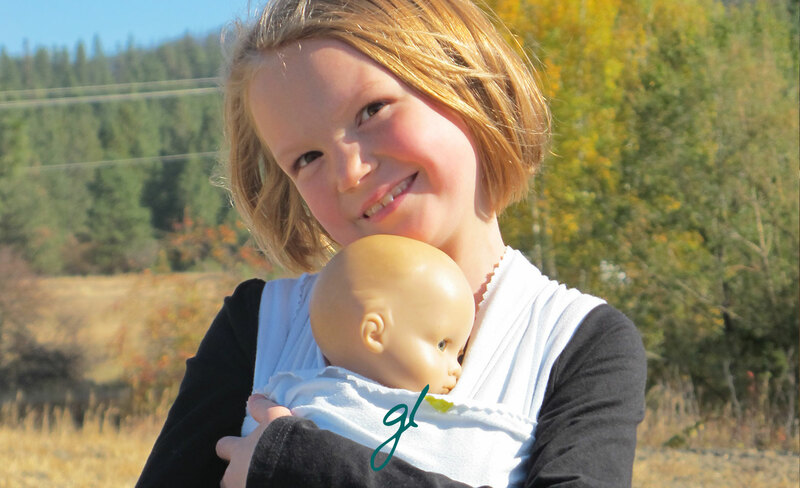 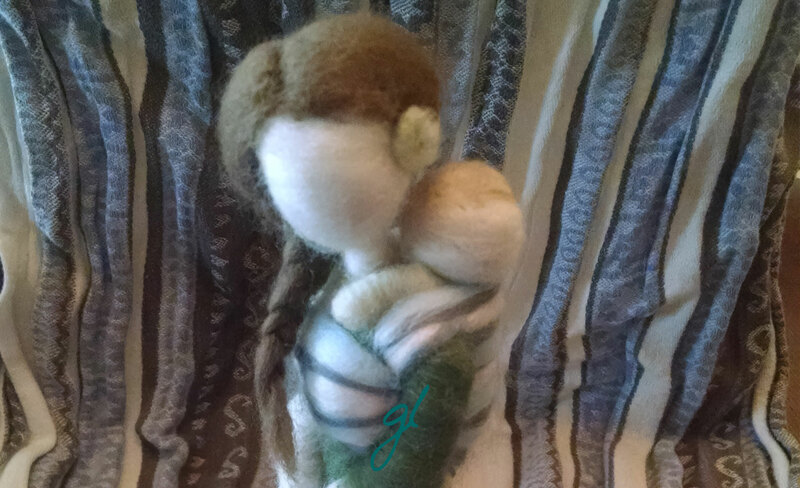 Visit my For the Love of Babywearing page for more babywearing links and resources. 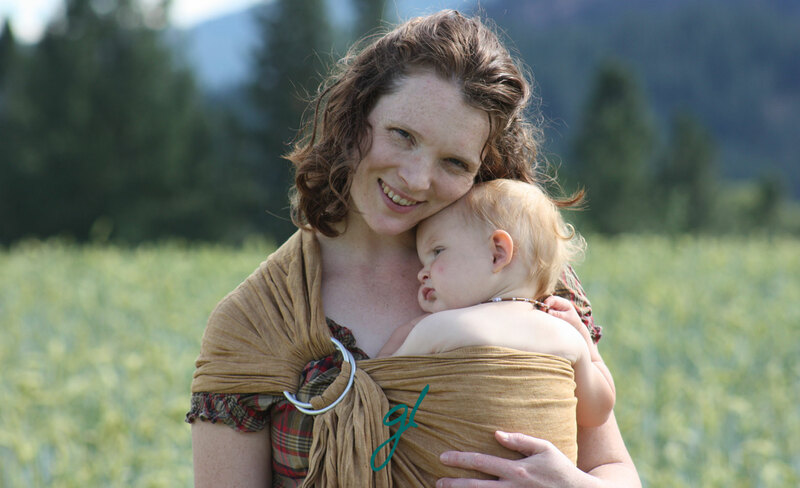 I love babywearing. 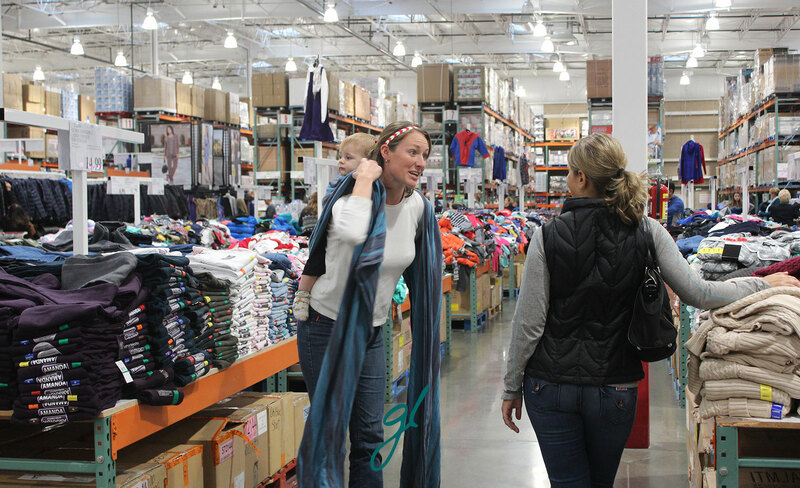 But in all honesty, there are some reasons you may want to steer clear of the babywearing fad. 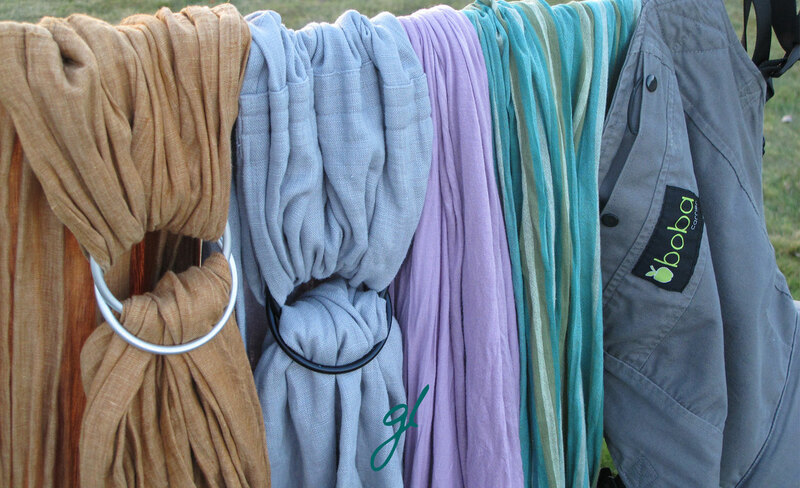 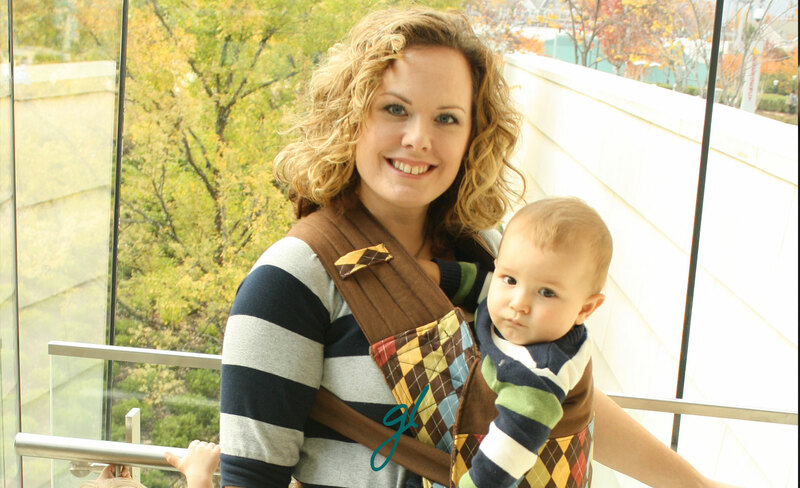 Thus, I present these ten points to consider before you jump on the babywearing bandwagon. 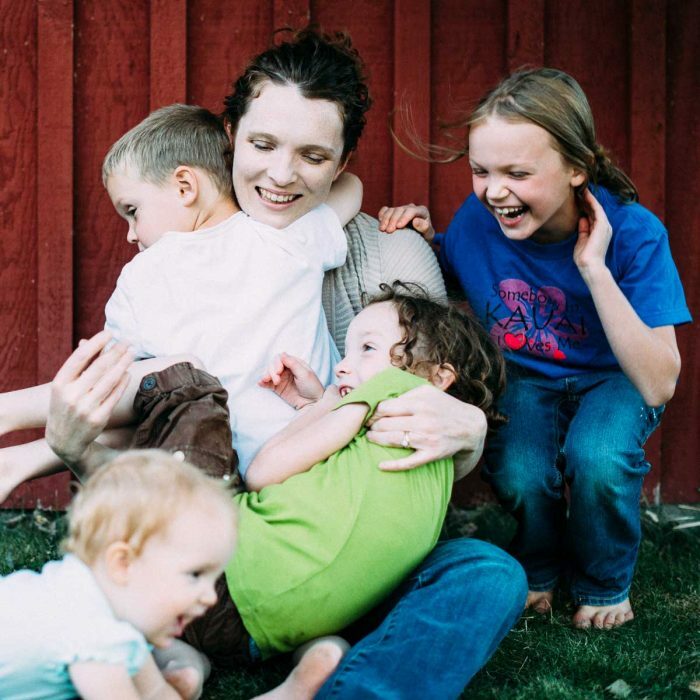 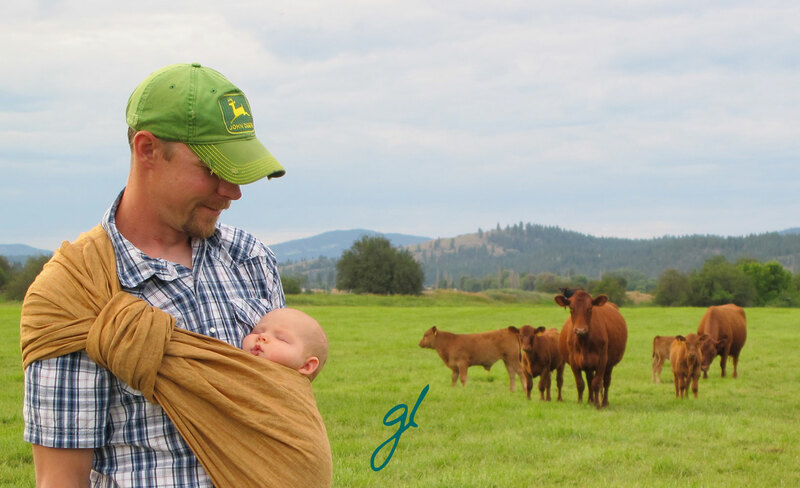 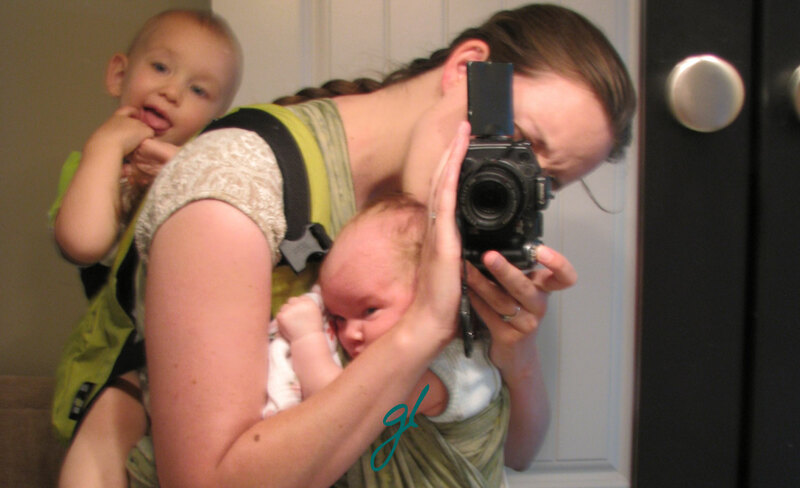 I have been babywearing for over seven years now and truly can’t imagine parenting without wearing my little ones. 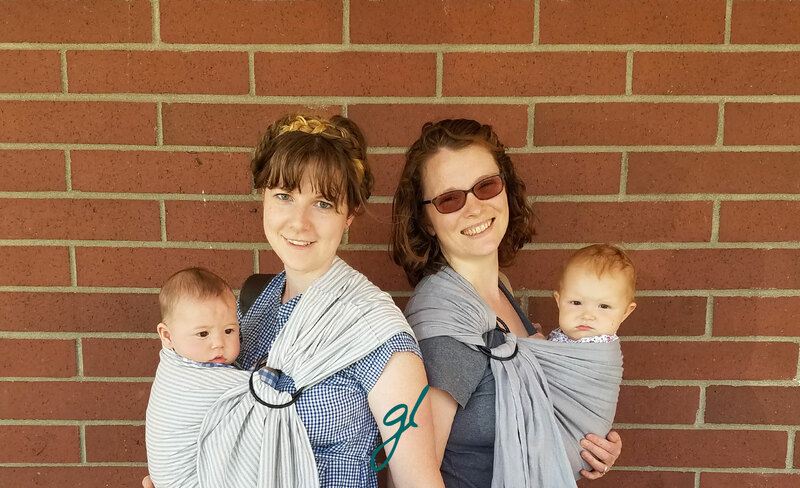 In my babywearing journey, I have tried just about every style of carrier available and have even made a few of my own.